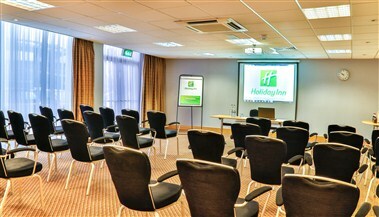 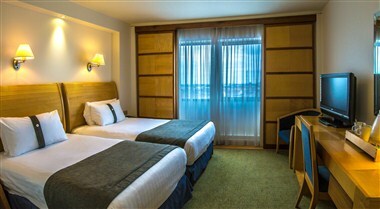 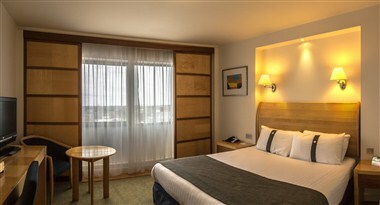 Holiday Inn Preston stands in the city centre, a short stroll from shops and museums. 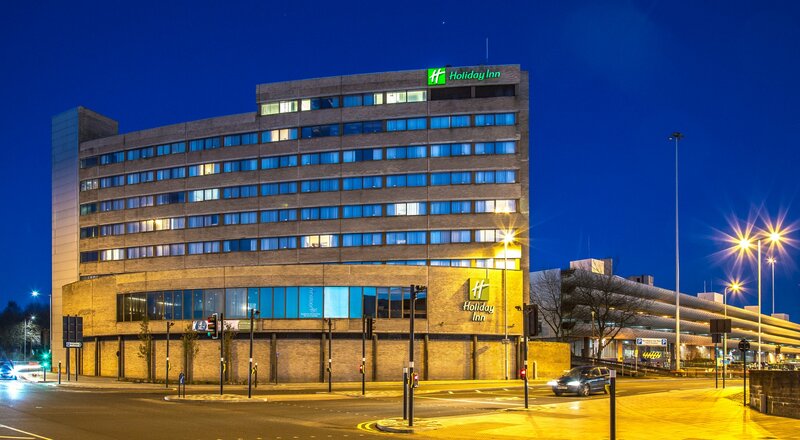 Preston bus station is next door and it's a 15-minute walk to Preston railway station, with direct trains to Manchester Airport (MAN). 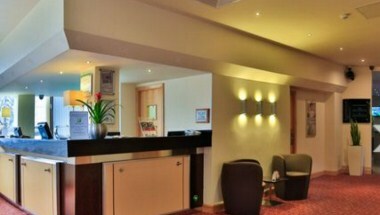 Within 12 minutes' drive of the M6, M55, M61 and M65 motorways. 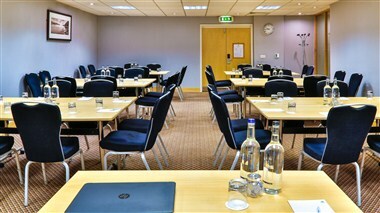 There's a business centre on site and you can host meetings and events in the hotel's lavish meeting rooms.